This week’s #DancerDose is proof that you don’t have to own your craft from a young age in order to achieve success! 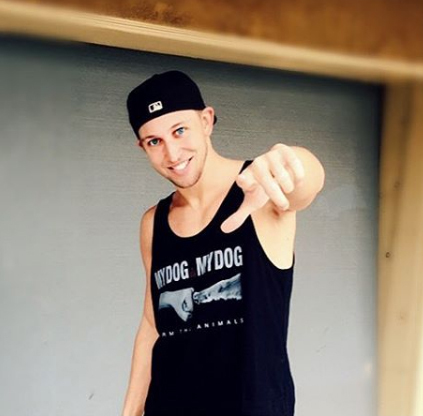 Matt Steffanina’s passion for dance and determination for success led him to leave his mark on the world in more ways than one. Steffanina grew up in a small town in Virginia with a passion for action and adventure. 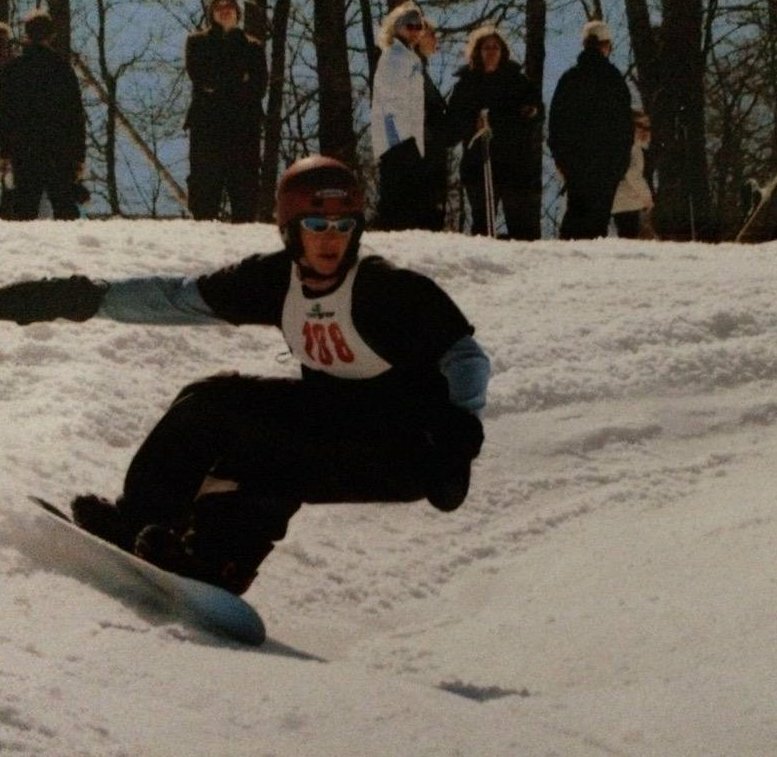 From a young age, Steffanina put his body to the test as he began an endeavor as a competitive snowboarder. While achieving success in the sport, Steffanina’s passions began to shift as he was exposed to the art of B-Boy dance. Taking a break from the board, Steffanina began immersing himself in the B-Boy and dance culture by watching and memorizing videos. Doubtful that he could execute the moves as well as the performers on the screen, Steffanina dared himself to embrace the challenge and pursue the art in his own way. Through constant repetition and a large amount of resilience, Steffanina trained himself to mimic the moves presented in music videos. At age 18, his interest in the art led him to compete in a local talent competition that he ultimately won. With his first accolade under his belt in the world of dance, Steffanina decided to level up and raise the bar a bit higher as he set his eyes on a professional career in the dance industry. After a few years of further self-training and analysis of proper physical movement, Steffanina slowly but surely began making a name for himself. He was offered the head choreographer position for the University of Virginia hip-hop dance crew. Throughout the next few years, he and his crew began competing on the east coast while also showcasing his own movements to upcoming dancers around the United States. After achieving success with his crew, Steffanina took his dedication to dance a step further in 2010. He moved to Los Angeles in an attempt to break into the commercial industry. His name and knack for choreography spread quickly as he soon began orchestrating routines for artists like Chris Brown, Snoop Dogg, and Tyga. 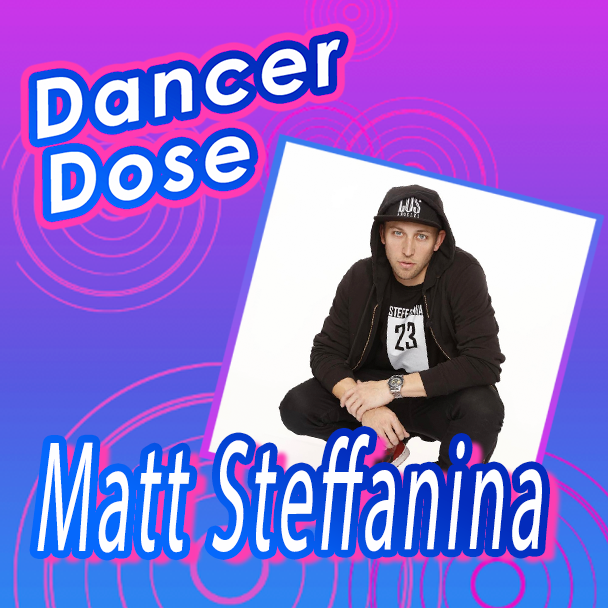 In a few years and with a strong amount of willpower, Steffanina went from teaching himself moves through music videos to choreographing them for some of the biggest hip-hop artists in the entertainment industry. As his popularity rose, so did his on-screen performances. He appeared on shows like So You Think You Can Dance and The Tonight Show with Jay Leno while also choreographing for television and commercials across the globe. Steffanina’s presence does not end there! He decided to take his impact to the next level. He began posting videos on YouTube to emphasize his passion for dance and determination to become a leading influencer in the dance industry. His videos included his own performances, tips and tricks to teach new dancers, and a bit of a personal side to show the power that hard work has on maintaining a professional career in a field one is passionate about. His status on-line gave him the ability to connect with dancers all over the world while showcasing his moves for those who wish to follow in similar footsteps. He took this connection a step further by creating Dance Tutorials LIVE in 2012 as a means of making online dance classes more accessible for those who do not have a studio nearby or do not have the financial means to take classes regularly. The company achieved critical success with over 10 million views in the first year going live while also receiving professional praise from magazines and dance companies all over the world. In 2016, Steffanina took his global impact to the max as he pursued yet another challenge as a competitor on The Amazing Race. By being on the show, audiences who were not as invested in the dance industry saw the intense determination Steffanina has for all aspects of life. Capturing audience’s hearts along with the first-place title, Steffanina’s stint on the CBS show launched him into complete stardom. The world took notice of just how far he was willing to persevere to pursue something he was passionate about. Following the competition, Steffanina continued to become dominate the dance industry. His YouTube channel continued to gain prominence online leading to reach 1.5 billion views on his videos. 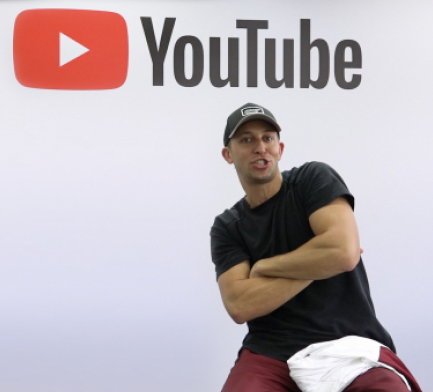 His desire to create a lasting impact on the industry is still evident today as he uploads videos frequently while teaching at dance conventions and master classes all over the globe. Steffanina’s time in the spotlight has emphasized that with enough desire to dream, anything can be achieved.